All NSW government construction projects with a contract value of $1m need an accredited WHS management system that is consistent with the WHS Management Systems and Auditing Guidelines (5th Edition), a key element of the Procurement Policy Frameworks of the NSW Government. These requirements apply for tenders invited from 1 Oct 2013 and subsequent contracts. At OHP, we can provide a Workplace and Occupational Health and Safety (WHS/OHS) and risk management audit solution to assist your organisation in achieving compliance to WHS, Quality and Environmental programs. A pre-audit program, its purpose is to identify gaps in your Management System and provide areas for improvement to meet compliance against Australian and International Standards. An audit program, which evaluates the compliance of your Management System, through document review and observation of workplace activities. Based on AS/NZS 4801, this OHS audit program is based on a set of national audit guidelines and defines the criteria that relevant Regulators will use within their jurisdictions to assess OHS Management Systems of Self-Insurers. 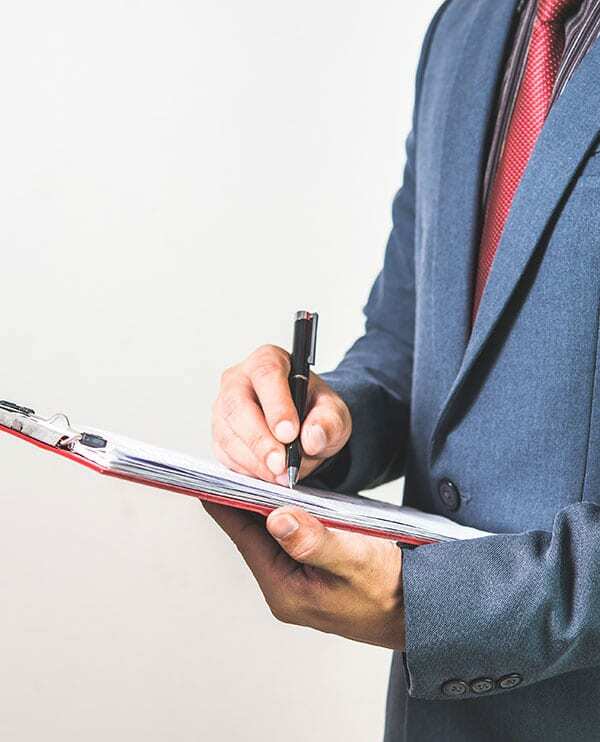 An audit program, based on legislative compliance to assist with identifying, assessing and controlling risks to provide the foundation for establishing a systematic approach to managing WHS. An audit program designed to benchmark properties against risk and WHS parameters, with risk and compliance scoring. The program assists property owners and facility managers, building supervisors involved in the management of properties, to demonstrate due diligence and achieve compliance with regulatory requirements through practical risk control recommendations.